Thank you for your interest in Gold Mountain Manor as your wedding destination. Our 1928 Historic Log Mansion Bed and Breakfast, located in Big Bear, is the perfect backdrop for your wedding of rustic elegance. 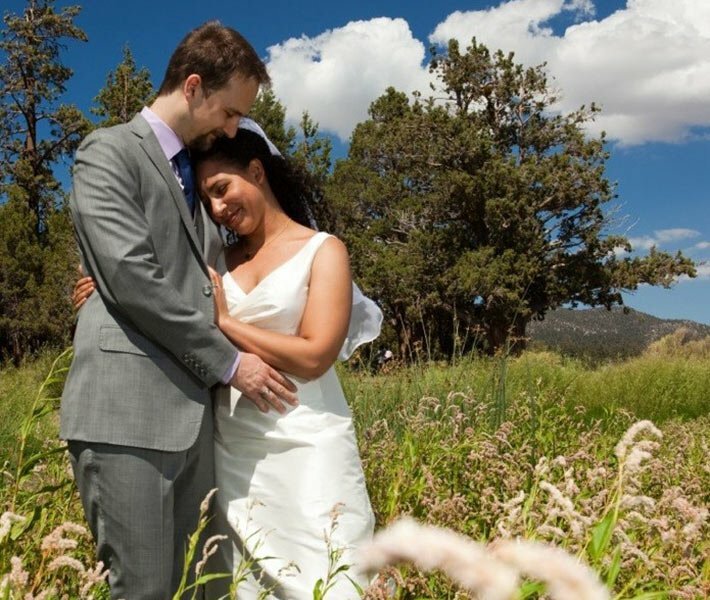 Choose between an outdoor mountain garden setting, accommodating up to 120 guests on an acre of lush green lawns, gorgeous stone pathways, Ponderosa Pines, flowering trees and bushes, and an abundance of seasonal flowers or an indoor, intimate fire and candlelit ceremony and reception, accommodating up to 50 guests. You can relax knowing that your entire event, from our first hello to our final goodbye (we’ll see you at your anniversary), is in the hands of our dedicated, caring staff, who have truly perfected the art of weddings. At Gold Mountain Manor, creativity is our passion. The uniqueness of our location creates an artistic natural palette. As we partner with our vendors, they too are inspired and together we all make your vision come to life but still reflecting your own personal style and budget. Your family and friends have the exclusive use of the Manor for the duration of your stay. It will be our honor to pamper all members of your party. You don’t even have to leave the property. We will take the stress out of your special event. 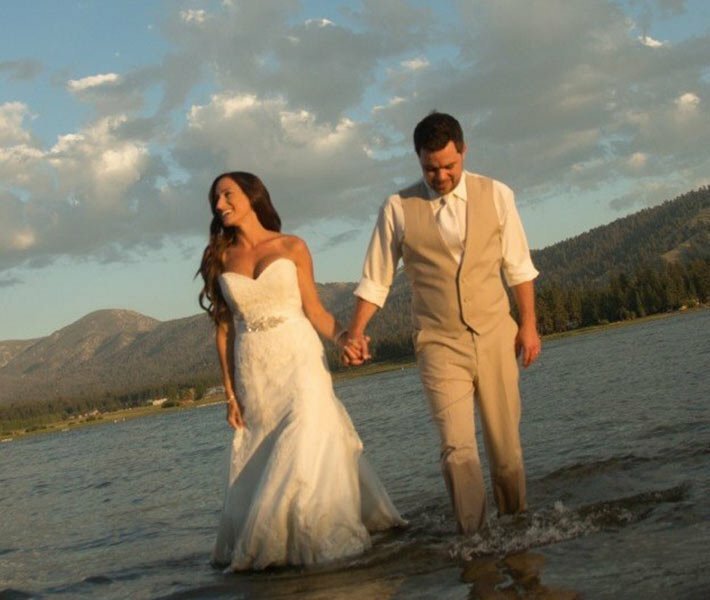 When you celebrate your wedding day at our lodging in Big Bear you’ll arrive as friends, but leave as family. If this sounds of interest please call me at 909-585-6997 and I can explain more details to you. 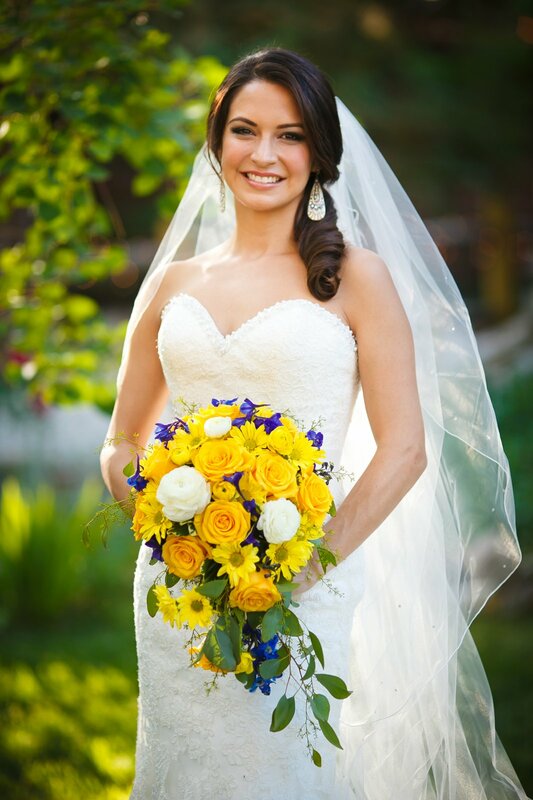 Since we host many weddings per year, we are not able to accept walk-in wedding appointments. We would be delighted for you to call ahead and schedule a tour, answer all your questions and show you many books of images. "Recommended as one of the top places to kiss in Southern California"